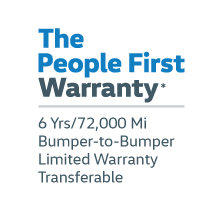 Thanks to the variety of features, options, engines, and price points, the lineup of Volkswagen Golf models offers something for every driver in LaGrange. Find the right Volkswagen Golf model for your exact needs, including sporty GTI options, at The Autobarn Volkswagen of Countryside in Countryside. 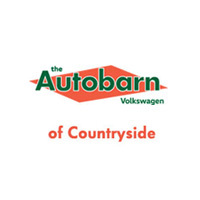 Learn why Car and Driver maintains that the “the Golf is a fixture on our awards circuit” by visiting The Autobarn Volkswagen of Countryside and finding your hatchback.